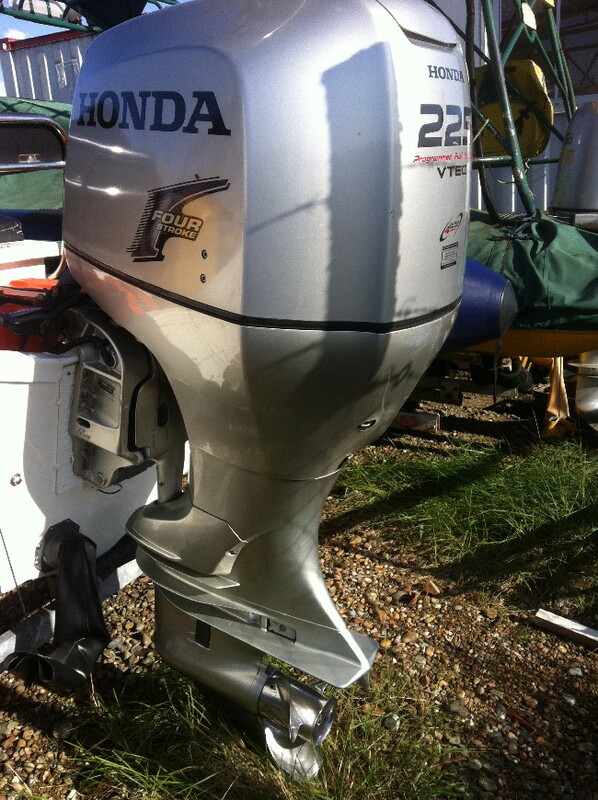 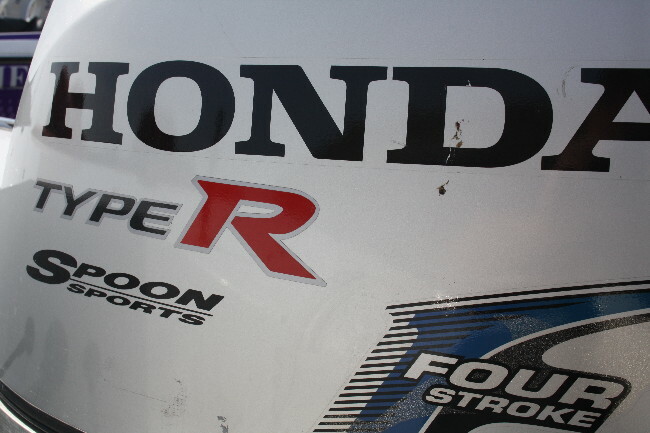 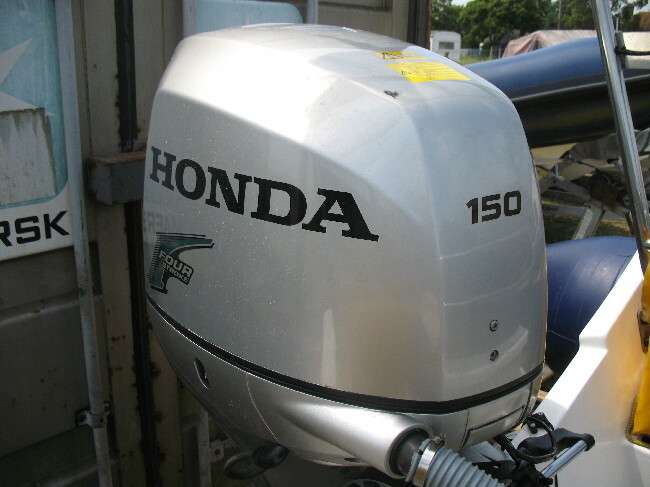 We can service your Honda outboard at our workshop based in Rye Harbour on the Sussex Kent border. 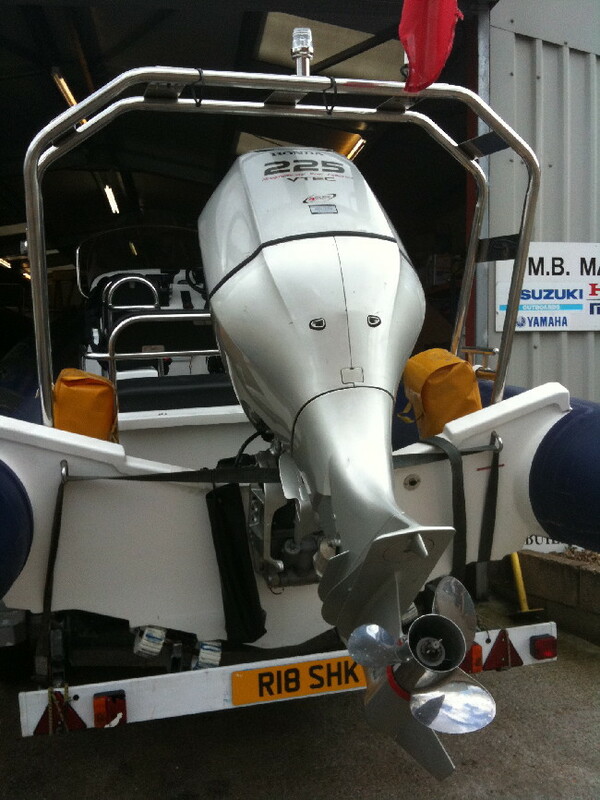 We have been servicing all makes of outboard for 15 years and have recently acquired an outboard diagnostic computer. 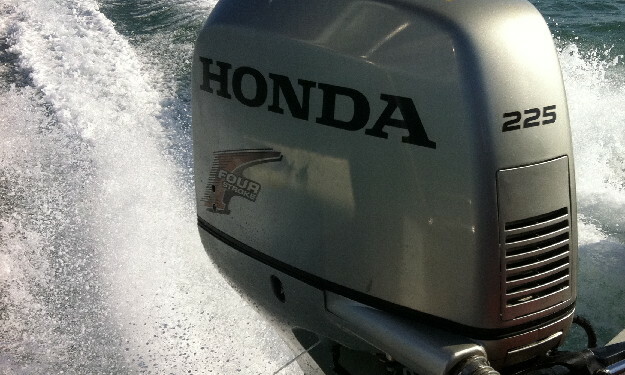 It plugs into your outboards brain (ECU) and reveals any problems saving valuable time and money. 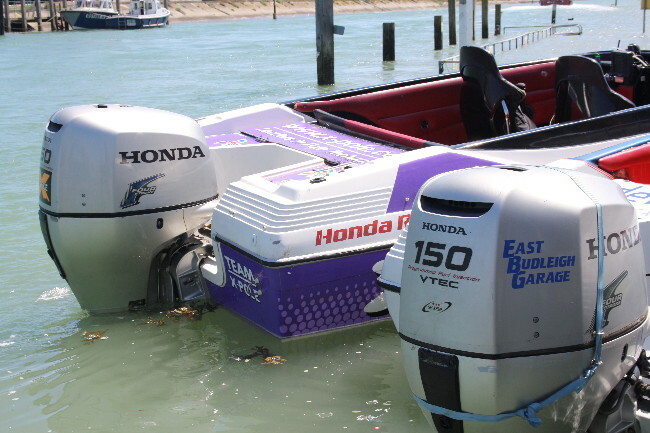 To book your outboard in for any of the above or even a problem like not starting, rough idle, overheating or anything else do contact us.